The UMI Group for Equal Opportunities was founded in late 2012 under the initiative of the President of UMI. Its goals are to develop different issues related to the presence and the role of women in Mathematics, with specific analysis and actions. The theme “gender&science” has been long investigated at international level like ”Gender and Science” in the programs of the European Community. The most striking feature of the problem is the lack of women in scientific research, particularly in senior positions and in decision-making roles. This is particularly true in mathematics, where there is a large number of female students in the degree programs, but a small percentage of women who choose to continue in research, which become extremely low to higher levels of career. The problem is complex and requires various actions at different levels, for example in educational guidance or in organization and selection modalities. Data and studies on the subject, links to other organizations, national and international, related to women in science, and the actions that will be implemented, will be collected in these pages. Claire Voisin has become the first woman elected to the Collège de France in the oldest Department of Mathematics in the world. 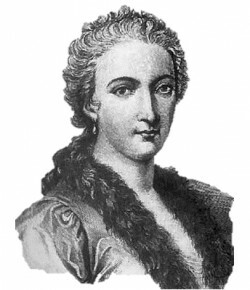 At her assignment a Conference was held, where also three Italian mathematicians were invited to speak. They were Enrico Arbarello, Kieran O’Grady and Giulia Saccà, the only woman and the youngest speaker among twelve. Inter alia, Giulia already distinguished herself in the past being awarded with the Enriques Prize by UMI. This year Claire Voisin was also awarded with the Gold Medal of CNRS, the French highest scientific distinction. You can discover more of this foreign member of the Istituto Lombardo and of the Accademia dei Lincei reading the dialogue by Barbara Fantechi and Gianluca Piacenza. One out of six makes it …. An exhibition organized by The Garden of Archimedes, Florence 6-27 March 2015, Palazzo Panciatichi, Via Cavour 2. The panels of the exhibition. 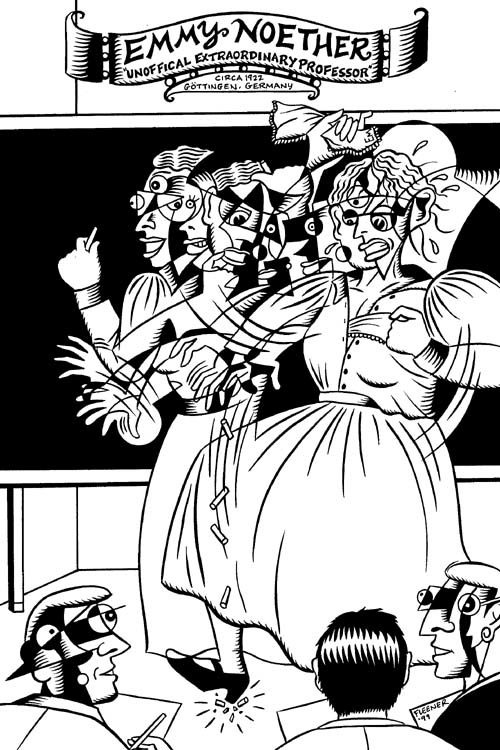 Trieste, 27 May – 1 June 2013: V Women In Mathematics Summer School. One of the main purposes of EWM Summer School is to stimulate the initiative of young women in the field of higher mathematics and also to encourage them to take on organizational responsibilities. So the EWM has solicited proposals for mini-courses by women mathematicians at the beginning of their career. The proponents of selected projects have been included among the Course Directors. The School will consist of short courses that will focus on four themes of the current research in mathematics chosen in the following areas: dynamical systems, partial differential equations and numerical analysis. It will also give voice to discussions on gender issues. Participants and speakers will of both genders. See the final report in the attachments. Survey on excellence through the study of the mechanisms of selection at the Olympics in mathematics through questionnaires to teachers and students. – Questionnaire for secondary school degree StudentsThe first one was distributed to teachers during the conference CIIM 2013 (Salerno, 17-18-19 October 2013). The site links to other interesting documents on gender issues. In Table 2.13 the distributions of the subjects evaluated in the various categories of membership are reported for each area, highlighting also the matter of gender. 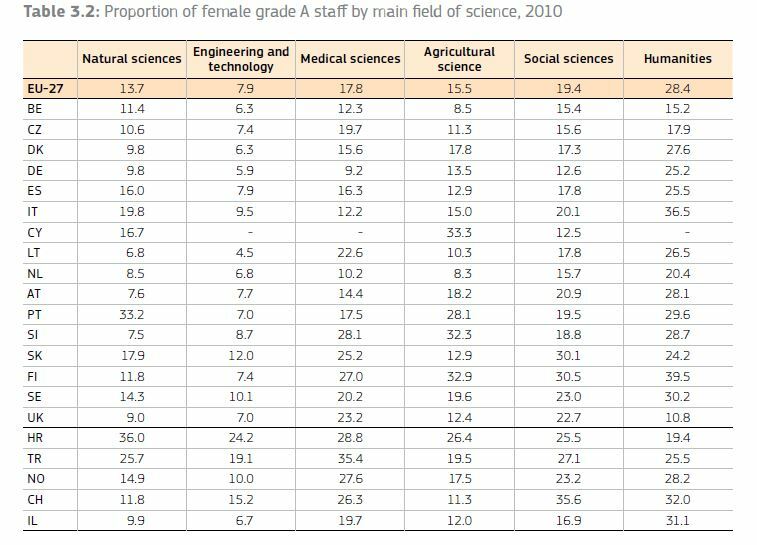 It is interesting to notice that the percentage of women in the three main categories of universities and research institutions, overall modest, is significantly greater among scientists than among ordinary and associate professors. It is also interesting to note that the percentages are still lower in institutions than in universities. The gender distribution, taking into account the fact that graduate female students are more than graduate male students, shows how a research career is still difficult to access for the female component. The entire report is available in section “attachments”. Founded in 1987, the association has the following main objectives: to encourage women to study mathematics and science in general; to act in order to achieve equality in recruitment in universities; to sensitize the scientific community towards gender issues; to facilitate the matching of women mathematicians. This is the site of the “Donne e Scienza” association, whose main aim is “to promote women’s entry and careers in science and to modify institutions on the basis of a critical analysis of contemporary science.” There also appears a rich bibliography of reference. The EWM is a women’s association that aims at encouraging other women to start and continue their studies in Mathematics; to help those who wish to pursue a career in research, creating places and opportunities to meet; to foster international communication between men and women in the mathematical community and to cooperate with other groups and organizations – in Europe and in the world – that have similar objectives. In the website there are also a number of statistics on women, their insertion in universities and research institutes, the firts university choices, the greater difficulties encountered in mathematics the difference compared to their colleagues, etc.. This organization was established in 1976. During the third International Congress on Mathematical Education (ICME-3), a conference on “Women and Mathematics” was organized. It is an international network of people and groups that seek to achieve equality in education and who are interested in the links between gender and teaching and learning of mathematics. See also: http://www.icmihistory.unito.it/iowme.php. 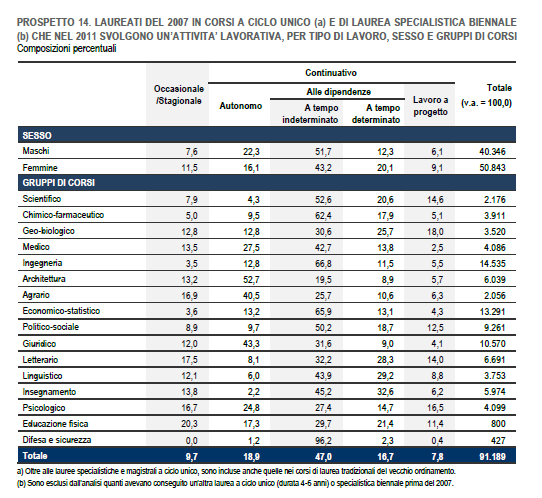 The “STReGA” Project by the University of Salento and by the “Donne e Scienza” association, has been funded by the Ministry of Labour under the plan of affirmative action (art. 44 DL 198/2006, formerly Art. 2 Law 125/1991) and has been held at the Department of Mathematics from 2008 to February 2011. In the course of the project there have been actions aimed at women involved in scientific research and orientation activities for female students of high school to studies and scientific papers. In the pages of the project you can find links to the individual projects, with documentation. 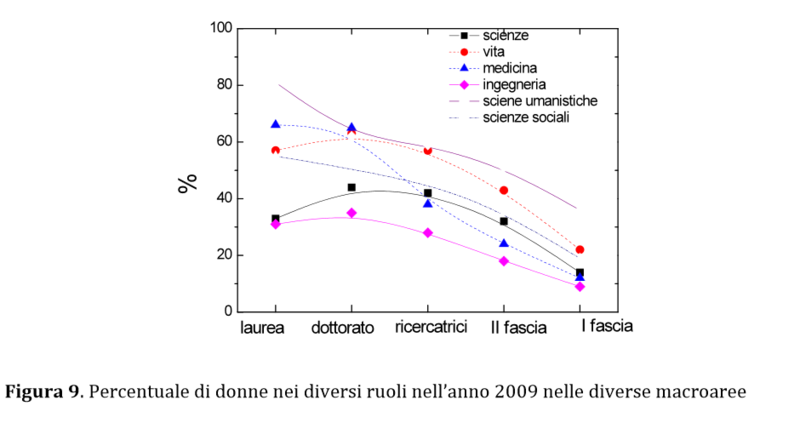 Patrizia Colella 2012, “Donne e scienza. 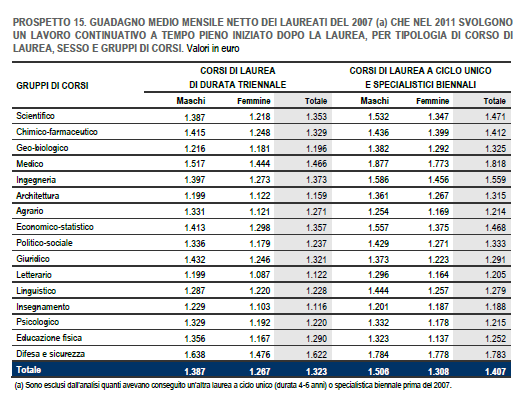 Con la meritocrazia servono quote azzurre”, Sapere, pp. 64-65. 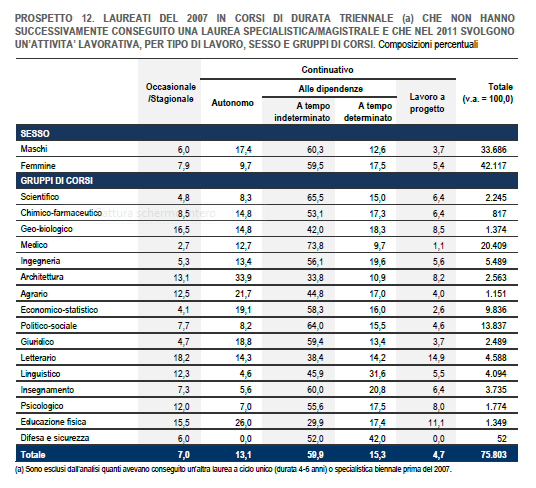 ISTAT, “Donne all’Università”, Il Mulino, Bologna, 2001. Raffaella Simili, Emanuela Reale 2011, “Nella città di Ipazia. Donne di scienza, in Storia d’Italia. Annali 26. Scienze e cultura dell’Italia unita”, a cura di Francesco Cassata, Claudio Pogliano, Torino, Giulio Einaudi Editore, pp. 893-919. Raffaella Simili 2011, “Le donne nella comunità scientifica, prima e dopo l’Unità, in Atti del Convegno Scienziati italiani e Unità d’Italia”: Roma, 14-17 novembre 2011, Accademia nazionale delle scienze detta dei XL, Roma, Aracne, pp. 29-59. 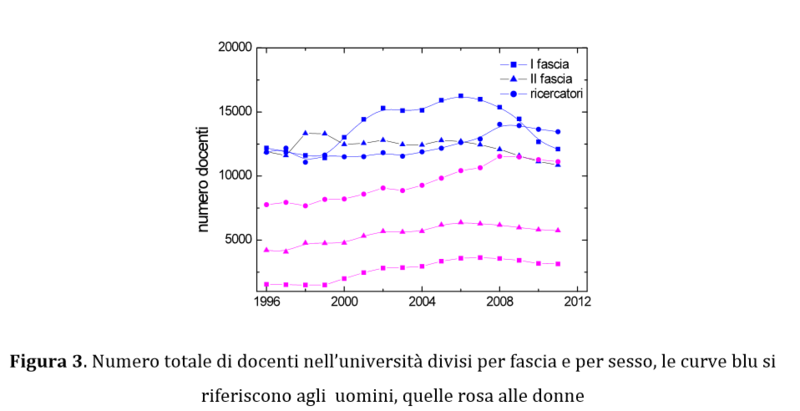 G. Fenaroli, F. Furinghetti, A, Garibaldi, A.M. Somaglia 1990, “Women and mathematical research in Italy during th period 1887-1946”. In L. Burton, “Gender and Mathematics. An international perspective”, London, Cassels, pp. 144-155. The site contains biographies, accompanied by photography and literature, of the main women mathematicians from the sixth century BC to the twentieth century.